Mister Jewelry has two full time jewelers on staff that work in our showroom for all to see. Our senior jeweler has been repairing and making jewelry for over 25 years at this store and for other stores. Both jewelers trained at top jewelry schools and perfected their craft under the watchful eye of the founder. Our repair prices are significantly less than chain stores. Stop by our store any time for a free estimate. 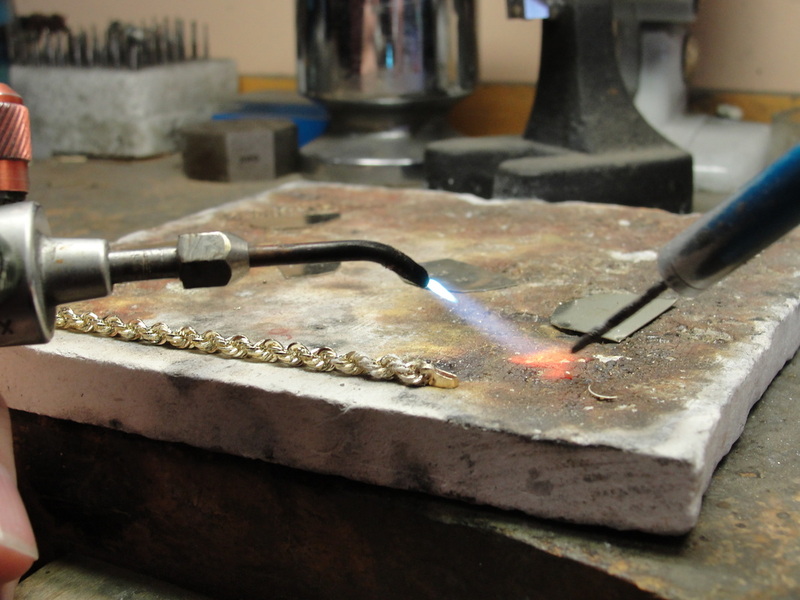 Most jewelry repairs are completed within 2-3 business days. Repairs involving parts that need to be ordered usually take a week to ten days.